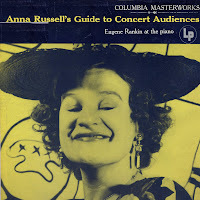 07 Oh Night! Oh Day! 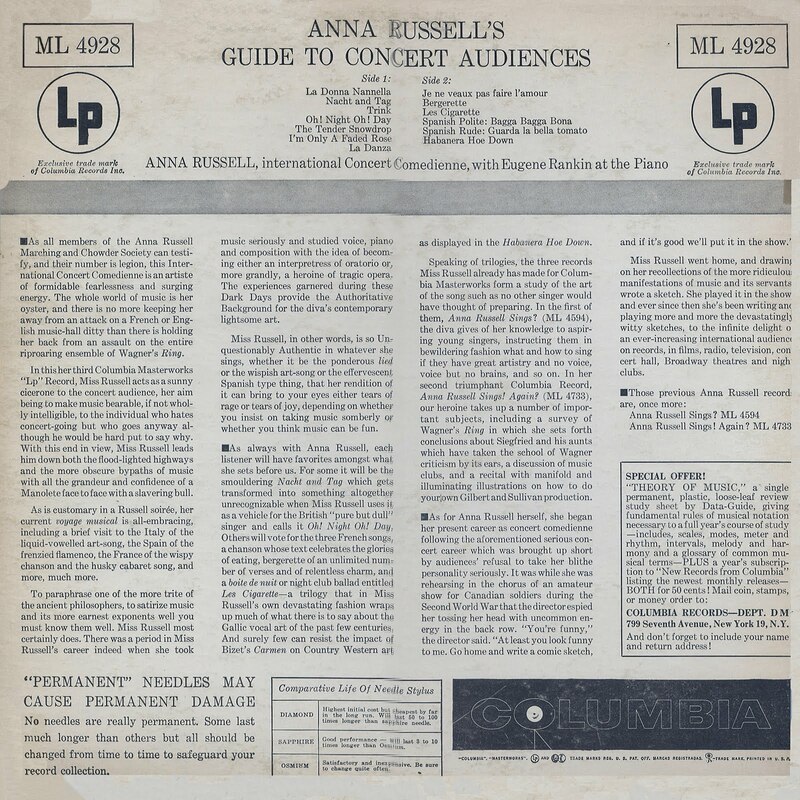 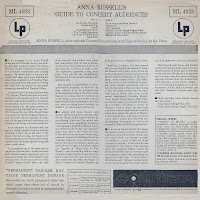 0 comments on "Anna Russell - Guide To Concert Audiences 1955 (UK)"